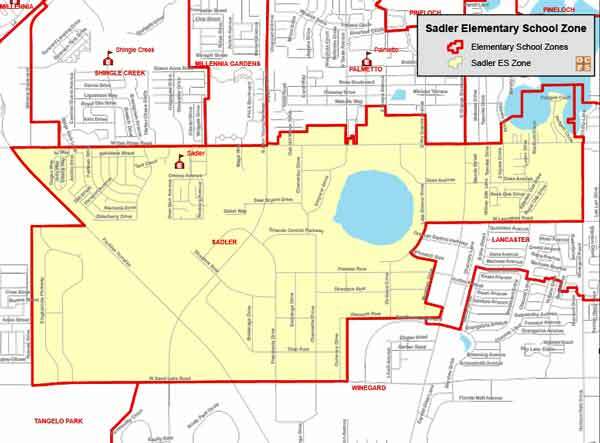 Searching for a home within the Sadler Elementary School Zone? Then you are in the right place! We work hard to make your next home search easy and efficient, so that when you are ready to buy or sell, we are ready to help! 4000 W. Oak Ridge Rd. Sadler Elementary School History and Information: Sadler Elementary School was built in the 1960s and renovated in 2007. We are a Bilingual Spanish Center School serving over 475 English Language Learners that come from culturally diverse backgrounds.